Cittaslow, based on the Italian concept of "Slow Food," is a gradual development model gaining popularity with small cities. Cittaslow is an international nonprofit membership organization and movement employed by small cities to preserve the identity of their cultures. 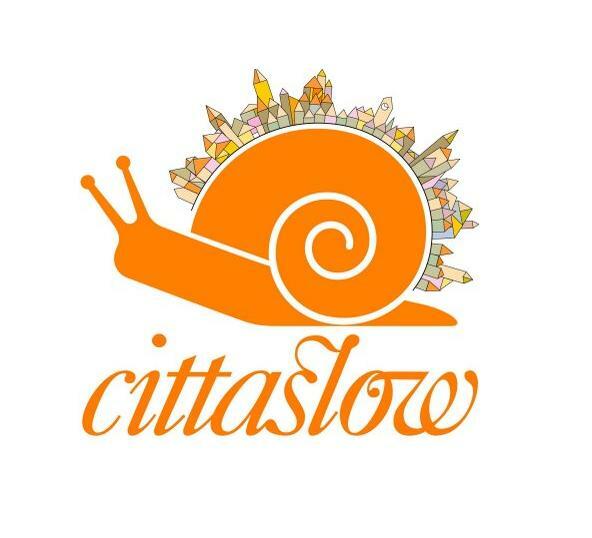 Born out of the “Slow Food” movement, Cittaslow promotes similar values of improving quality of life by slowing down the pace of life. The “Slow Food” movement was born when Arcigola, an Italian organization, protested the opening of a McDonald’s near Rome’s Spanish Steps. The effort was in opposition to the standardization and corporatization of taste and culture, as well as the unrestrained power of food industry multinationals and industrial agriculture, the project website explains. Cittaslow was created with a similar concept in mind by Paolo Saturnini, a former mayor of Greve, Chianti, a little town in Tuscany: to prevent the globalization and standardization of the cityscape and the city lifestyle. According to the Cittaslow website, the main goal of the movement is to enlarge the philosophy of “Slow Food” to local communities and to governments of towns, applying the concept of eco-gastronomy to everyday life. Cittaslow’s philosophy quickly spread throughout Italy and gained favor with three other towns, Bra, Orvieto and Positano, forming the organization in place today. Since its establishment in 1999, the Cittaslow movement has spread to 140 cities in more than 20 countries all over the world, three of which are in the United States. California’s Sonoma Valley, Fairfax and Sebastopol have all acquired the movement’s goals into the urban planning process with goals to preserve and enhance the quality of life for all residents, highlight local assets and specialties, and preserve the environment. Towns go about establishing these goals by supporting local farmers, artisans and commerce, increasing sustainable energy production, practicing social inclusion and promoting shared responsibility for each community’s well being. And although cities may face similar problems, they are encouraged to find their own unique solutions, further enabling the individuality of each unique city. Today, Cittaslow requires each applicant city to have a population of less than 50,000. Members must pay an annual membership fee of 600 Euros (about US $872). The organization also holds its member cities to certain rules to ensure the preservation of the environment. Some of these rules include incorporating safe transit options and accessibility for all; reducing air, light and noise pollution; conserving historic buildings and sites; and maintaining well-kept green spaces. A version of the rules is available here. 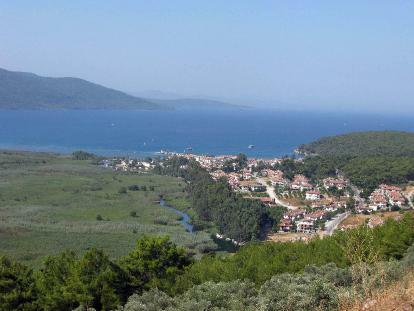 Akyaka, a small village in southwest Turkey, joined the ropes in promoting a slow growth model. Photo by gamsiz. Don’t Wanna to Grow Up? A recent addition to the Cittaslow movement is Akyaka, a small city in southwest Turkey. After witnessing the rising rate of urban development and over-exploitation from mass tourism in their neighboring city of Marmaris, Akyaka’s residents decided to pursue a different method of growth—and a vastly different lifestyle. Prior to their induction to Cittaslow, Akyaka came up with a set of its own local authority principles through a participatory process. The rules outlined the importance of maintaining a certain quality of life in the town, and they included things like respecting nature and wildlife, relying on sustainable technologies for renewing old infrastructure, continuing a sustainable mode of tourism, endorsing social networking, and, most importantly, incorporating public participation to the decision-making process. The principles were presented at a mayoral debate and signed by all of the mayoral candidates, as a pledge to uphold the values of Akyaka.The guidelines were an initial step to be included in Cittaslow and were meant to maintain the “small town” feeling for which Akyaka is best known. Akyaka has been in a struggle to balance demand for economic development with the quality of its citizens’ lives. 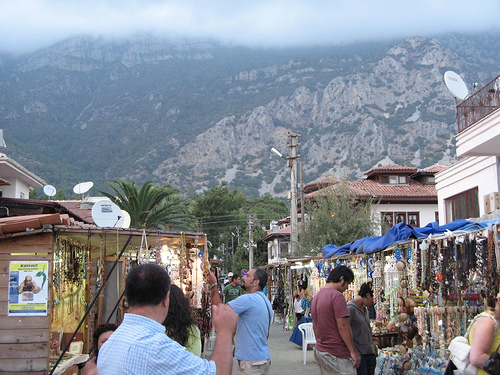 Although this model has provided some relief from rapid development, Akyaka’s reality is that 60 percent of its residents rely on tourism for revenue, according to Serdar Denktaş, the Town Council Chair of Akyaka. Instead of slowing down tourism, the town has been working to spread the densely concentrated tourism months of the summer to a year-round sustainable revenue source, without succumbing to large developments to increase tourism, in general, and without placing too much pressure on the town’s resources. Cutting down development altogether would not be beneficial to the town, which is why it’s important to remember that this model does not aim to stop growth: it merely tries to grow in a manner compatible with the quality of life. Akyaka is the second city in Turkey to become a Cittaslow member. Photo via Hurriyet. Reducing building permits, curtailing wastewater infrastructure and establishing an urban growth boundary are all options Akyaka has considered to limit its growth, but establishing a balance has been difficult. Although the goal of the movement is to restrain growth, a prestigious international title can have the opposite desired effect by drawing new attention to the small town. One possible disadvantage of the growth model is a rise in real estate prices. International tourists are drawn to Akyaka, especially with its newfound recognition from Cittaslow. With greater demand and smaller supply as a result of Cittaslow prestige, Akyaka exemplifies how the movement’s rules create a factor of exclusivity to those who can afford the rising real estate prices. Joining Cittaslow is not necessarily a model of affordability. Currently, the movement does not include any policy requirements on providing affordable housing. Although the movement means well, implementing a Cittaslow model has to be done with care and caution, to maintain affordability, which is an important criteria for quality of life. Furthermore, Akyaka is still discussing tactics to measure the success and failure of the program. The council itself has no real authority in urban policy decisions; that falls on the municipality and the mayor, who makes the overall decision to pursue new developments. Do you have any advice or suggestions for Akyaka? Share them in the comments section below. To learn more about Akyaka, click here. To read more about the cities in the Cittaslow movement or to apply for membership, click here.